Our Delivery & Merchandising Team is our frontline ambassadors, bringing happiness and refreshments to consumers in their communities. 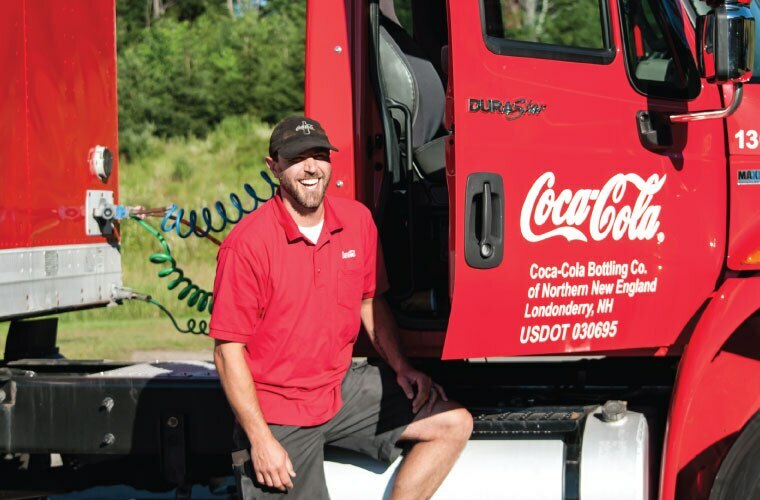 Whenever you see one of our shiny red trucks rolling down the road, there is a professional driver who is passionate about making sure all of our iconic products get to your local retailer or restaurant. Our Merchandisers work in local stores helping our customers to keep Coca-Cola products fully stocked and available!